Kompa Magazine • MALIDA "MYSTERY GIRL" NEW SONG (Listen) + MORE! 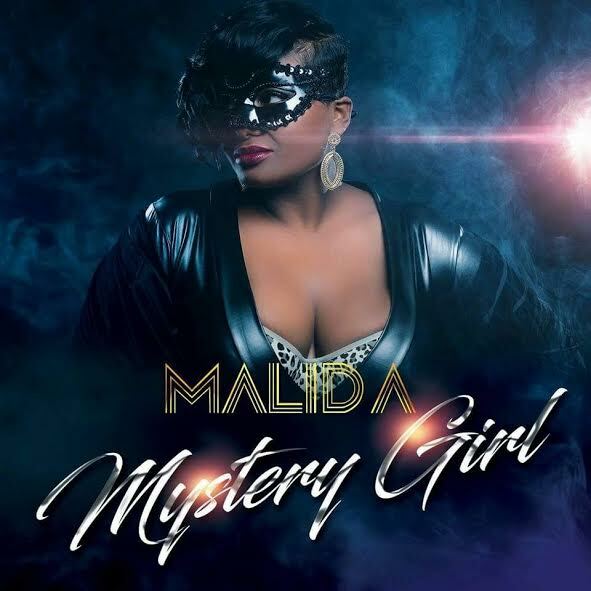 MALIDA "MYSTERY GIRL" NEW SONG (Listen) + MORE! Born in Port au Prince, Haiti on September 24, 1982 Malida arrived in the Untied States at the tender age of 5. Malida has always had a passion for writing and expressing her feelings and emotions through the art of singing. Malida sings about strength gained through trials and tribulations she's faced in her life. She began singing in church and currently serves as youth coordinator for her parish in Brockton, MA. She has performed her zouk tracks on the same stage as the legendary Alan Cave, T-Mickey, Tabou Combo, Fresh-la from Vwadeziles, J-Beatz, Milca, Zing Experience and Dola Mizik. 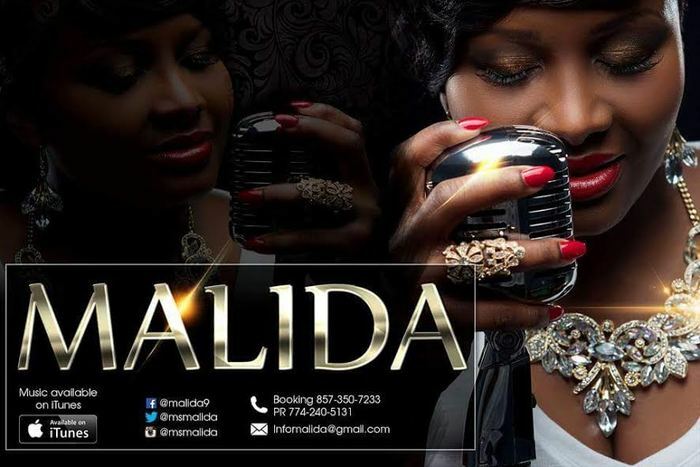 Malida currently has her latest Album titled "Your Love" available on ITunes, Amazon, cdbaby and in your nearest store. Her new release mystery girl is also available on these channels as well.